This special way of travelling was invented in Holland and there are many interesting journeys to choose from. 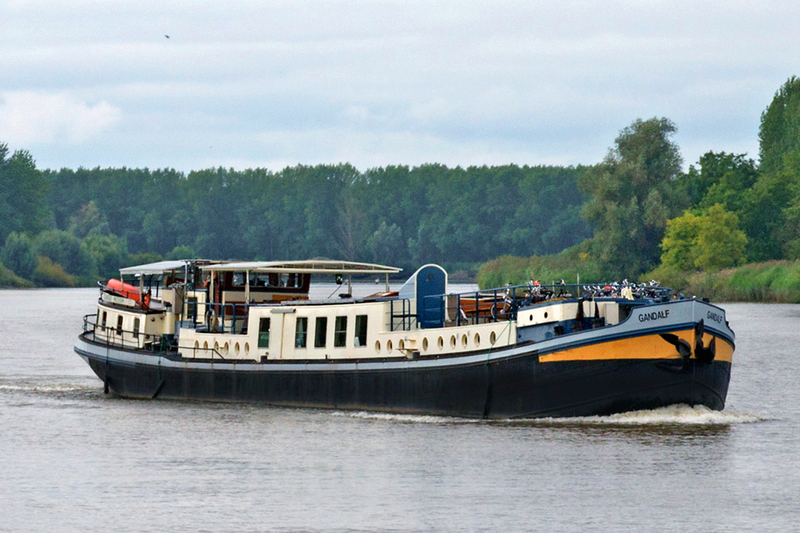 The starting point of your bicycle tours will mostly be modified cargo ships, but sometimes sailing ships, or purpose-built river cruise ships. Here you will sleep and eat, prepare your tours and service your bikes. 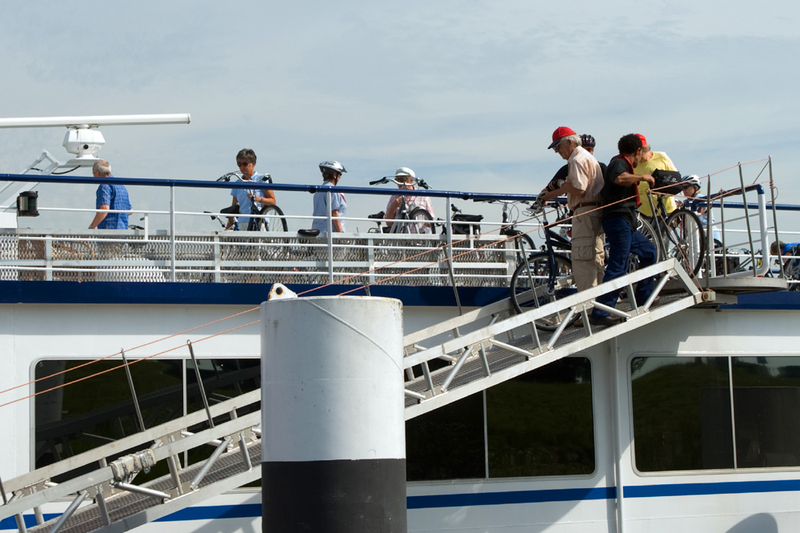 During your tours and while you sleep or enjoy your meals, the ship will cover long distances, so that cyclists can explore larger areas. - You will have your cabin for the duration of the journey, so there is no need to pack and unpack your luggage every day. - If you fancy a day of rest there is no need to cycle. You can stay on board the ship and still enjoy the views of the countryside. Tip: Don’t bring a hard shell suitcase, but flexible bags. - Boat and bike holidays are more expensive than a bike and hotel tour due to higher running costs. However, full board is often included. These ships can accommodate 40-120 passengers. There are cruise managers on board, who can help with any queries you might have relating to your bicycle tours. As there are many fellow cyclists on board, you can either get together and cycle in groups, or set off alone or with your partner and friends, as long as you adhere to the time table. Sometimes the cruise managers will join passengers on their tours. Larger ships sometimes have pools or lounges. Important note: Due to space restrictions, these river boats cannot offer the same infrastructure as an ocean cruise liner. These ships accommodate 20-40 passengers. 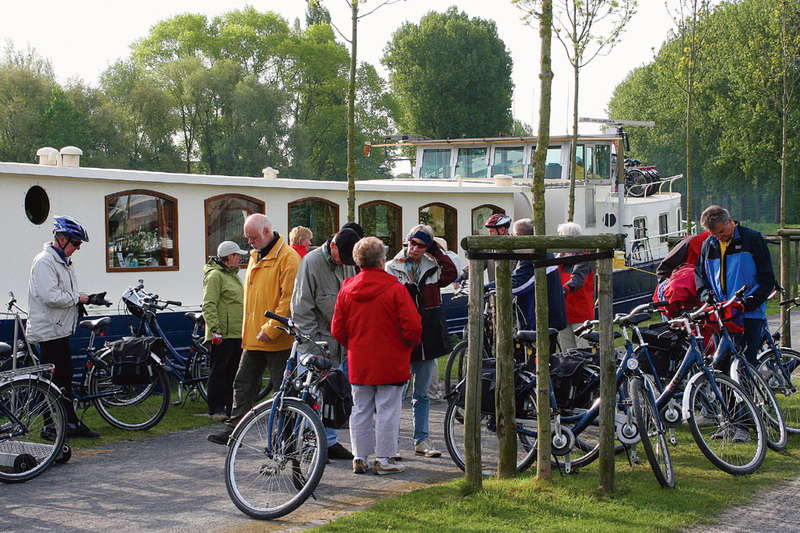 Most bike tours are organised as guided group tours. Here you will quickly meet fellow cyclists and the atmosphere is very informal. However, there are very few areas for private retreats. It is important to remember that the size and furnishings of the cabins does not depend on the size of the ship. 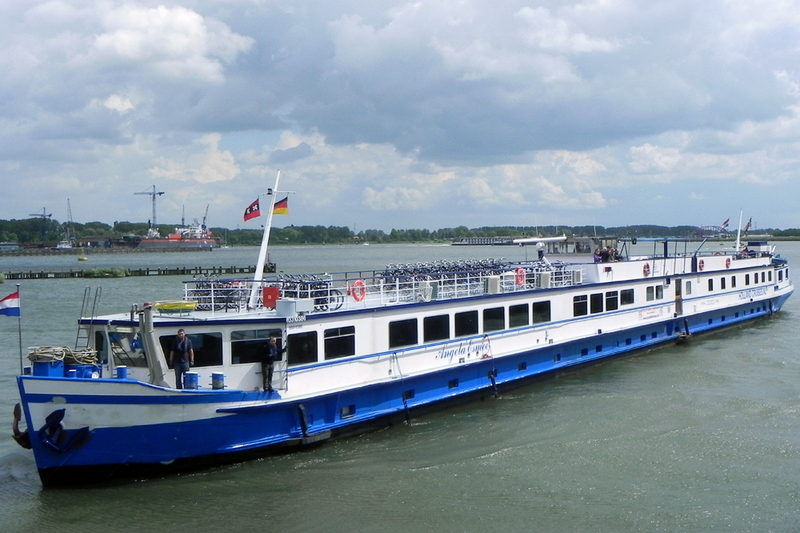 On most small ships you can also skip a day of cycling and stay on board instead. Due to space restrictions it sometimes isn’t possible to take your own bikes. The boat & bike holidays are active holidays, so there is no dress code. Wear sporty, casual or elegant clothes - it’s completely up to you. In most cases there will be a bar on board the ship and you can pay your drinks in cash. Please consult the respective journey descriptions to find out which languages are spoken by the crew. If you were pleased with the service you received, you can leave a tip at the end of your journey. 5 Euros for every day on board as sign of recognition will be gratefully accepted by the crew. In most cases it will be possible to bring your own bikes. However, keep in mind that these bikes will have to be heaved on and off board twice a day. 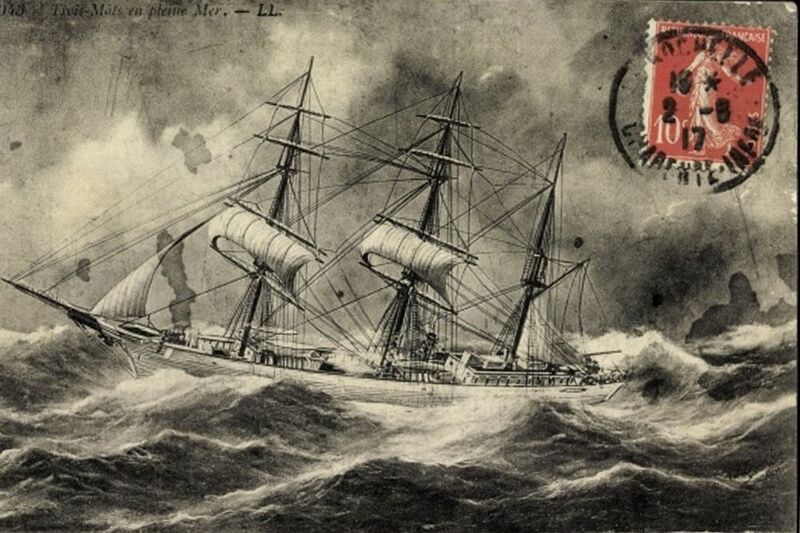 During this process damages can occur, for which the crew will not be liable. If you are unsure, it is advisable to consider the rental bike offer. 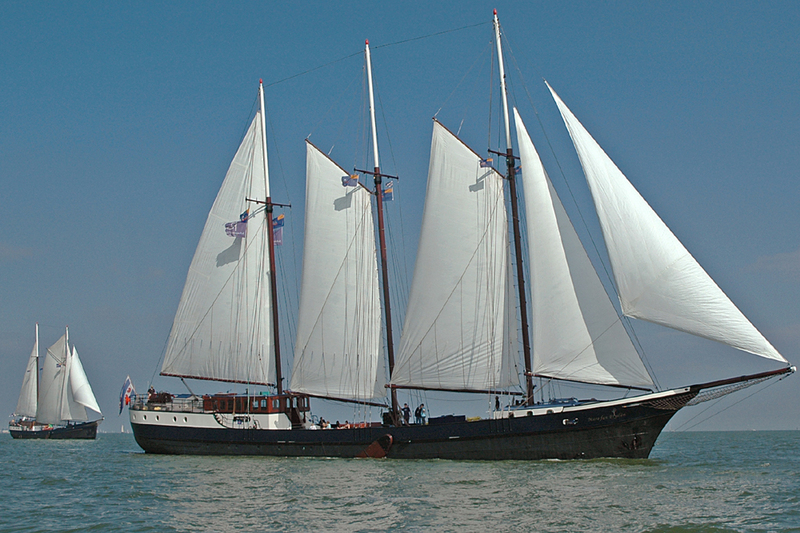 The ship captain is responsible for the safety of the vessel and all passengers. It therefore lies in the captain’s responsibility to alter the route or travel itinerary due to weather and tide conditions, or because of defective locks, machine damage or similar issues. Changes to the travel itinerary due to issues of such nature are not classes as cause for withdrawal from the journey or a travel deficiency, as long as the character of the journey is maintained.